With their beautiful, hand-crafted furniture built in Kentucky, It's a Beautiful Day has become a staple of Sheffield. They offer a collection of dining tables, benches, cabinets, and bookcases in various styles and colors that are perfect to compliment any room. 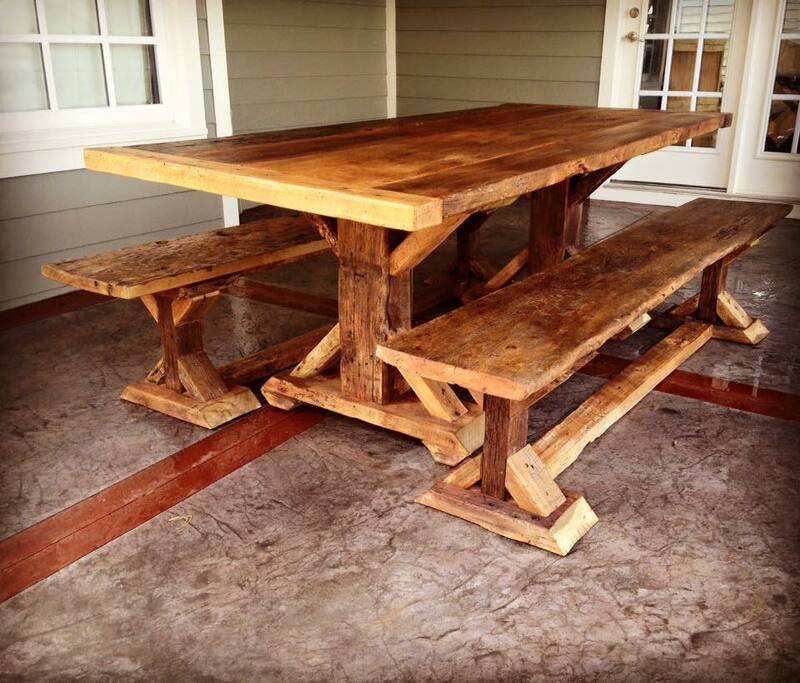 Southern Sap Woodworks crafts sturdy hand-made tables, benches, and bed frames that are sure to last as well as amaze. Coming in a variety of stains, colors, and leg designs, Southern Sap's furniture is built to serve whatever purpose you made need and to look great while doing it.